A tech billionaire and his wife are the new owners of Australia's most expensive home. 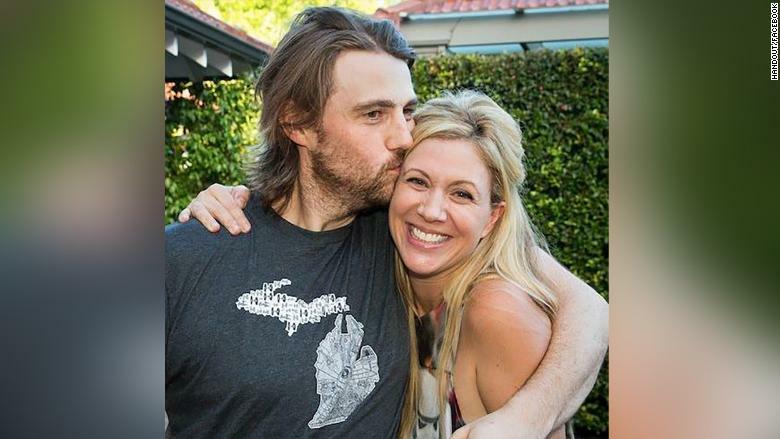 Atlassian (TEAM) co-founder Mike Cannon-Brookes and his wife Annie have purchased Fairwater, a sprawling waterfront estate in Sydney that was owned by the Fairfax publishing family for over a century. A spokesperson for Atlassian confirmed the purchase but declined to reveal how much was paid. 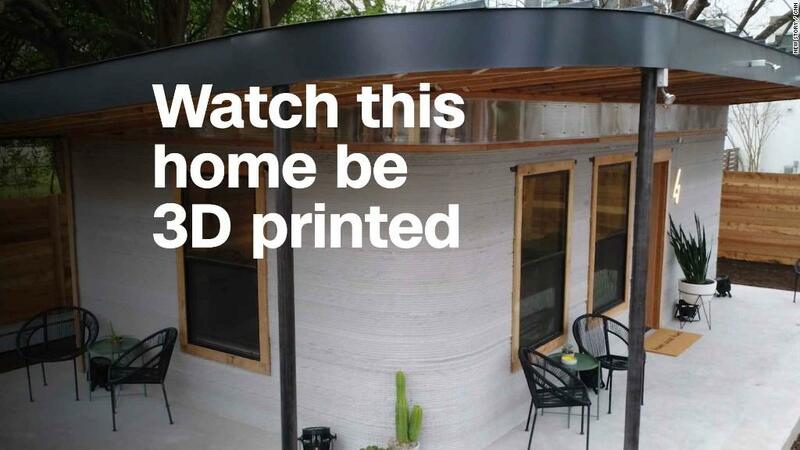 Australian property website Domain said the final price could exceed 100 million Australian dollars ($72 million), making it the priciest home ever sold in the country. "We are delighted with the purchase of Fairwater for our young family and look forward to continuing the legacy of this beautiful Sydney home," the couple said in a statement. "We love the idea of raising our four young children in this historic property, filling the house and gardens with love and laughter through the years," they added. The Fairwater property in Sydney. 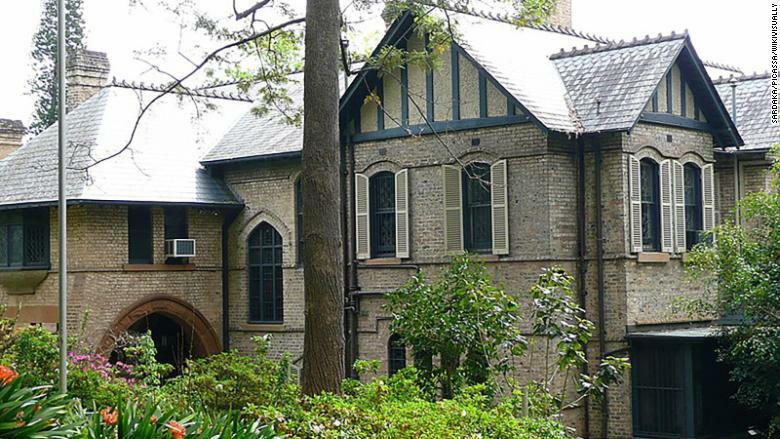 Fairwater is the largest piece of private property on Sydney's harbor, according to Domain. The historic home was last occupied by Mary Fairfax, the third wife of media magnate Warwick Fairfax. Mary Fairfax died in 2017 at the age of 95. House prices in Sydney have nearly doubled over the past decade from an average of 465,030 Australian dollars ($336,000) in March 2008 to 878,325 Australian dollars ($634,630) in March 2018, according to CoreLogic. Foreign buyers, including many from China, and low interest rates have helped to fuel the dramatic price increases. 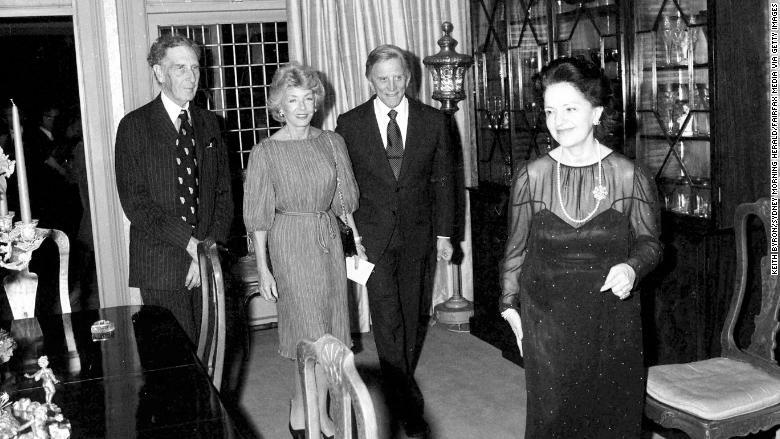 The actor Kirk Douglas and his wife at a party given for them by Sir Warwick and Lady Fairfax at Fairwater. Cannon-Brookes founded Atlassian with Scott Farquhar, who bought a neighboring home last year for 71 million Australian dollars ($51 million), according to Domain. The two entrepreneurs, who share the title of CEO at Atlassian, started the enterprise software firm in 2002. The company now has more than 2,500 employees and was listed on Nasdaq in 2015. Mike and Annie Cannon-Brookes are the new owners of Fairwater. According to Bloomberg, Cannon-Brookes is the world's 261st richest person with a net worth of $6.4 billion.